Imagine what it would be like to lower your scores in the next few months... while spending less time constantly tinkering with your swing? Your confidence would sky rocket... your tournament results would improve... you'd be at peace with your game... you wouldn't have to spend hours online looking for swing tips... you'd finally be able to enjoy the fruits of your hard work. So ask yourself... are you sick and tired of spending your valuable time and money on more swing changes that only cause you more pain? Are you fed up with swing coaches that offer you more excuses than results? The swing 'perfect' obsession that has swept the golf coaching industry over the last two decades has ended the careers of thousands of promising golfers. They have lost focus on the only stat that truly counts. SCORE! Then stop the stress and frustration of trying to guess how to shoot lower scores and put our proven score smashing strategies and tactics to work. Our low score strategies have resulted in players competing on all the major professional golf tours... top 100 players in the world amateur golf rankings... and players receiving golf scholarships to top US Colleges. Sounds hard to believe but it’s true. In fact, we’re so confident we can help you that we’ll even guarantee results. LOWER SCORES IN 12 WEEKS. 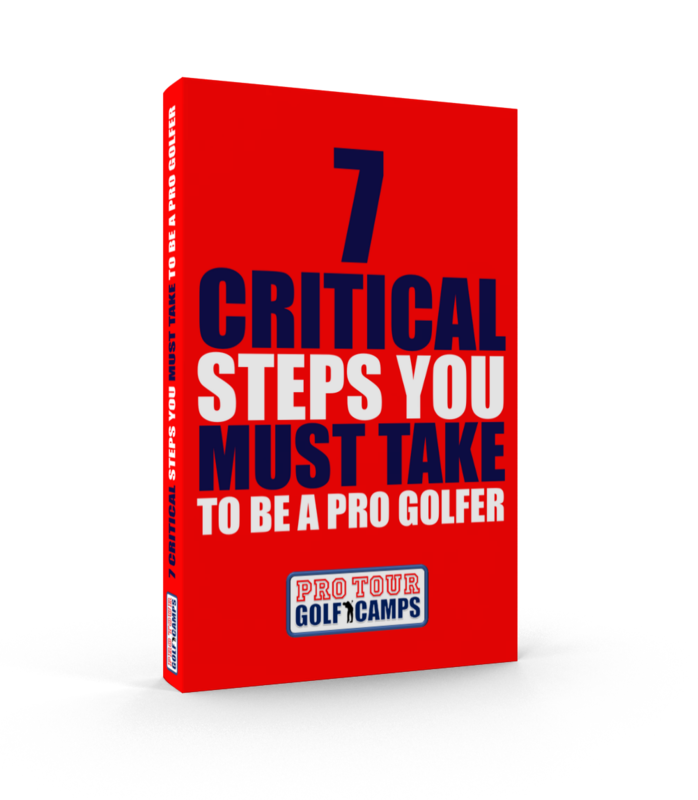 We have helped aspiring tour players lower their scores to get a tour card and play on tour from the strategies laid out in this free report. Download it now before your competitors do.